The "Special One" agent will stop at nothing. The unstoppable Jose Mourinho admitted Saturday that he once hid in a laundry basket to bypass a suspension and talk to his players before a quarter-final Champions League club, Chelsea, against Bayern Munich in 2005. 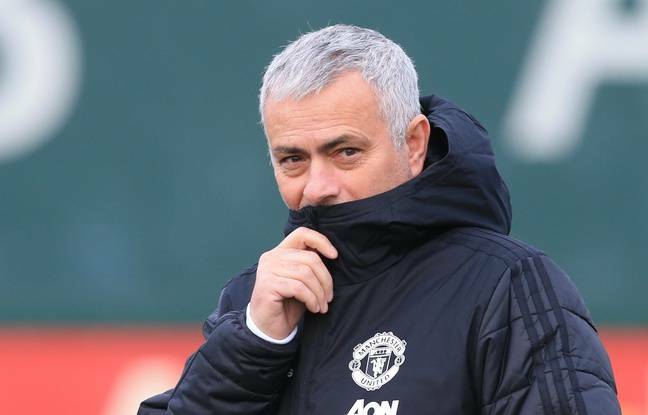 "I went into the locker room during the day and stayed there from noon until seven," said the former Manchester United coach at BeIN Sports, saying he wants to be in the locker room a chat to his players before this European shock. "When he reopened it, I was choking"
"I went there and no one saw me. The problem was to leave after, "remembers the 55-year-old Portuguese coach. "Then the steward put me in the laundry basket and he opened it so that I could breathe," he explains. "But when he pulled her out of the locker room, UEFA officials followed him and absolutely wanted to find me. He closed the basket and I could not breathe. When he reopened it, I was suffocating, "says the" Mou ".